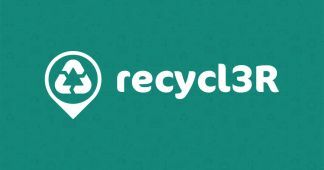 Recycl3R will provide some insights and results from a Horizon 2020 funded project. Ivan Gonzalez will use a case study pilot, launched in Spain, based on a B2B service that facilitates retailers engaging with their customers, by giving information about how and where to recycle every product and by giving rewards when they recycle them. 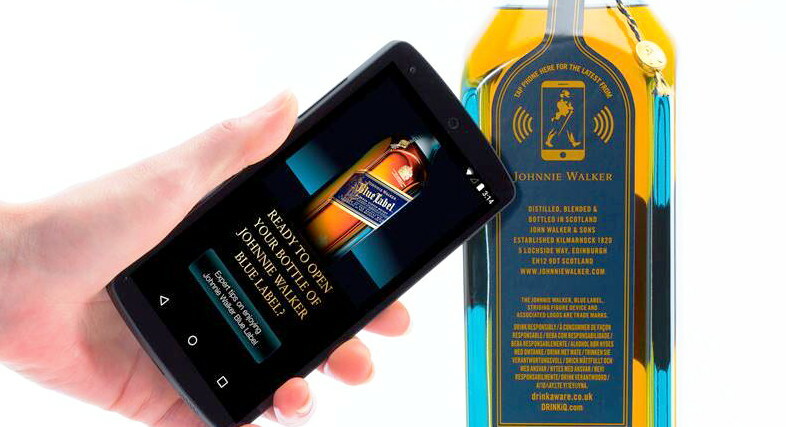 The Active & Intelligent Packaging industry is trying hard to address the sustainability issues which arise when you add these new features and components to packs. 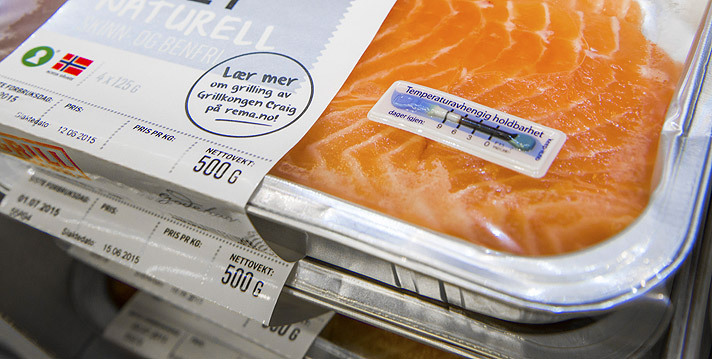 In recent times this newsletter has shown several examples of how A&IP can be incorporated into environmentally friendly packaging: for example FP Innovations microwave packs with Printed Electronic susceptors – a totally compostable pack; or BillerudKorsnäs and Uppsala University in Sweden developing paper based batteries: and NanoPack making recyclable high barrier, antimircobial packaging film using natural nanotechnology. 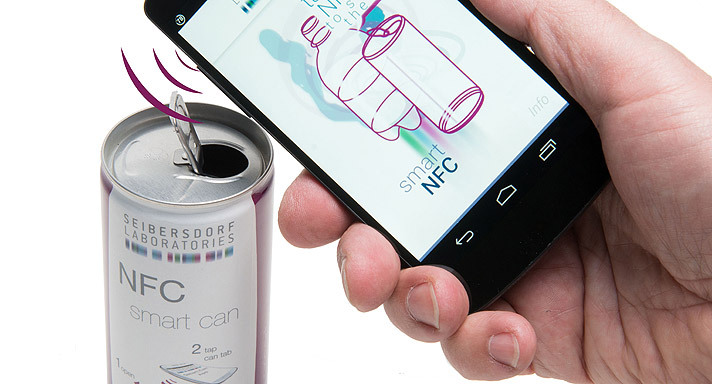 Of course by adding marker technology to different plastics it can make identifying and separating these materials much easier – simplfying the recycling process. And let us always remember one of the most important environmental goals is to reduce food waste and, without doubt, A&IP is making a major contribution to that already. The AIPIA Congress will bring together a whole range of approaches and opinions on sustainability issues. Come and join the debate!